Every year, around this time, I find myself frantically rushing from store to store, searching for the perfect gift. Yes, I should have done it weeks ago. Yes, it would have been easier, less stressful, and probably less dangerous (some of these shoppers can be vicious!). But, I venture out into rain, sleet, snow- any kind of weather, really- in search of the gift that my friends and family will remember for years to come. But, every year, around this time, I come home with a car load of sweaters, gloves, and even a few gift cards (gasp!) that aren’t even special enough for me, the buyer, to remember what they are. I end up with gifts that are so forgettable that if I mix up packages, I don’t sweat it. These gifts could be given to anyone! Even books, as much as we love them, just end up among shelves and shelves of other books, lost among Christmas gifts from years past. Let’s face it: in searching for the perfect gift, the one that really speaks to us, we usually end up just giving the same thing that the recipient would have bought themselves- and probably did. So on Christmas day, our gifts get an enthusiastic reception, we get a heartfelt thank you, and the whole affair gets promptly forgotten. This year, I say we turn the table on traditional gift giving. If you are looking for a new kind of gift, give your friends and family something that they desperately need but probably won’t give to themselves. The kind of gift that makes a difference in every aspect of their lives. Give them the gift of permission. Permission to indulge. Permission to forget about their to-do list, their errands, the pile of things waiting to be taken care of that we all have. Permission to take time, precious as it may be, for themselves. After all, they are precious, too. Give the gift of permission! And don’t forget to think of yourself this holiday season. Treat yourself to a break from the hustle and bustle. Take an afternoon, an evening, even a whole weekend to relax and catch up on the things that make your life so special. 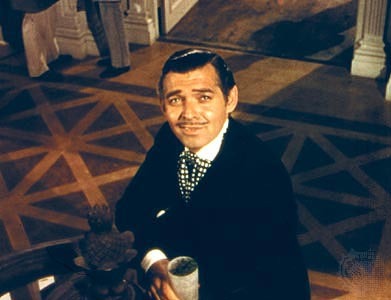 If you’ve forgotten about yourself this holiday season, don’t worry- we haven’t. So instead of braving the crowds at the mall to just end up with ho-hum gifts that will be forgotten before the wrapping paper even makes it to the recycle can, give your friends and family what they really want this holiday. Tell them it’s okay to take time for themselves, to indulge in the things that make them feel joyful, alive, and fulfilled. Better yet, show them by doing it yourself. 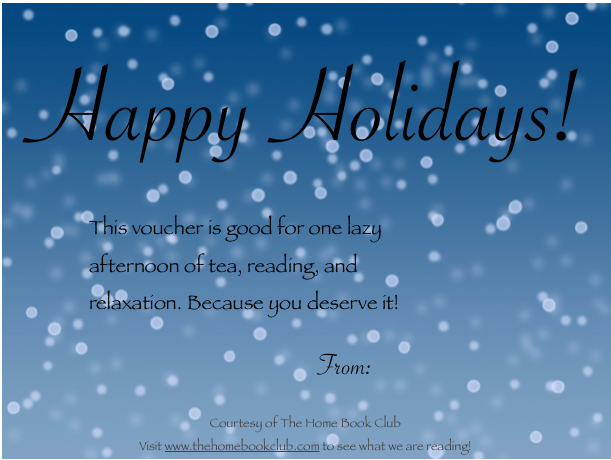 Happy Holidays from The Home Book Club! All of our very best wishes for a happy, healthy, and wonderful holiday season. Well, hopefully not. 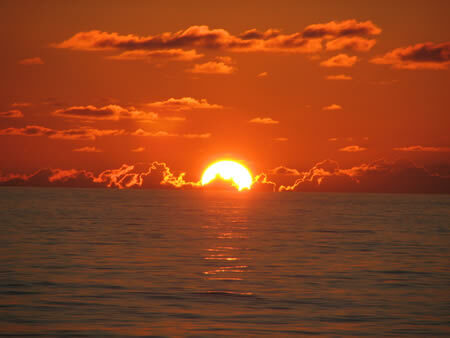 I’m leaving for a cruise today so for the next week or so, my view will look something like this… In preparation for this trip, I’m packing bathing suits, towels, lots of sunscreen, and something to keep me entertained as I’m lounging on the deck, taking in the sunset. 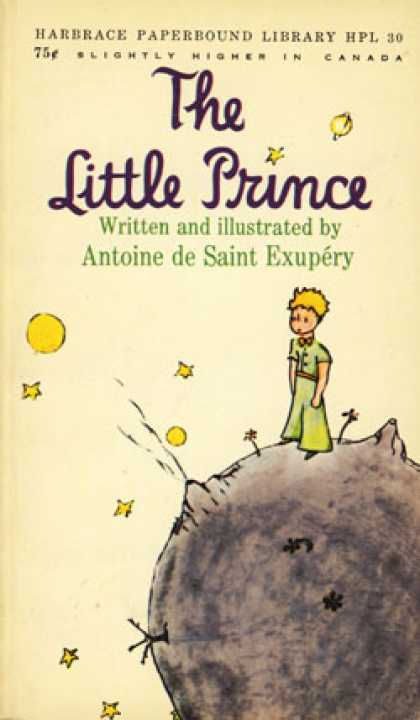 What books would you take to a deserted island? 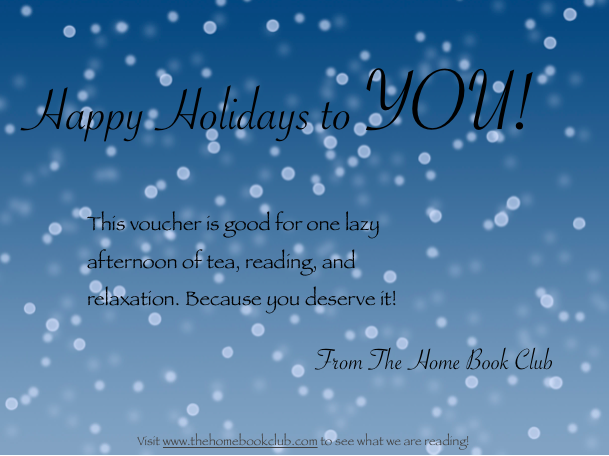 The Home Book Club has a new look! Check out the new header, featuring many of our favorite books and a few we’ll be reviewing soon. Don’t forget to comment to get your book added to the list! 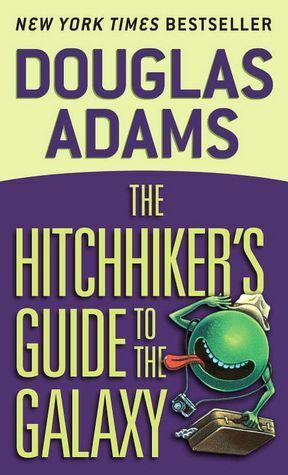 Check out The List, now updated with our reading list for the rest of 2013! Make a comment to get a book included. Join us all through October to discuss your favorite Halloween stories. Leave a comment anytime before October 25th and we’ll add your favorite Halloween book to the list, to discuss on October 31st. October 31st- Happy Halloween! Let’s discuss your favorite ghost story! 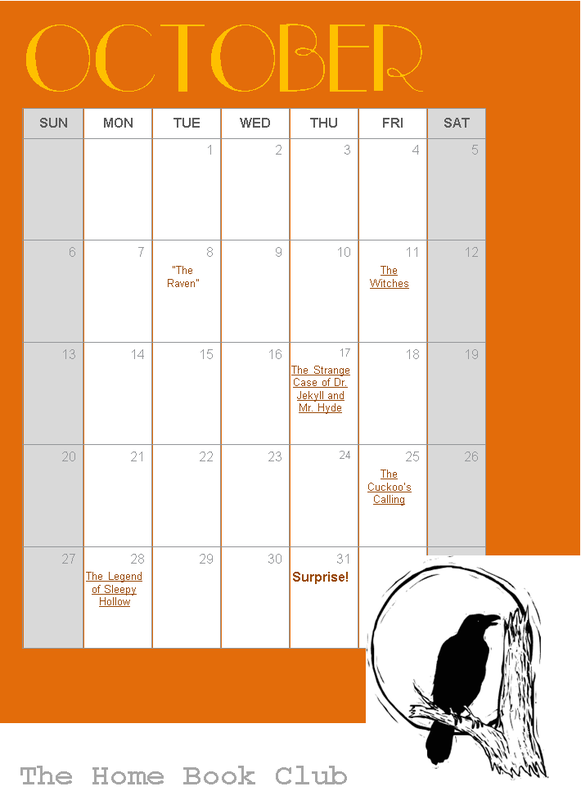 Here’s a printable calendar to hang on your fridge, tuck into your nightstand, or keep in your office to remind you that October will be a month of spooky tricks and delicious literary treats. Happy Haunting, all you little ghouls!